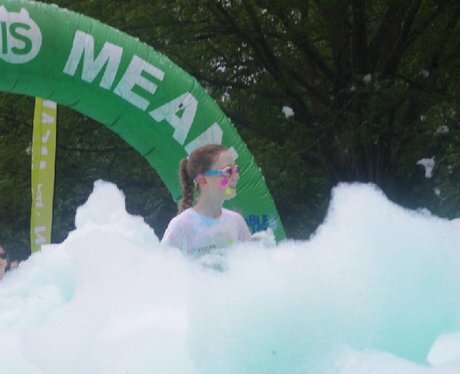 5k of bubbly fun! We were at Bute Park with Ty Hafan - and were you pap'd by the Street Stars? !